Fashionable and unique, unisex capri length shorts with deep side pockets and belt loops. Fully adjustable fit for absolute comfort. 100% natural, super soft cotton to let your skin breathe. 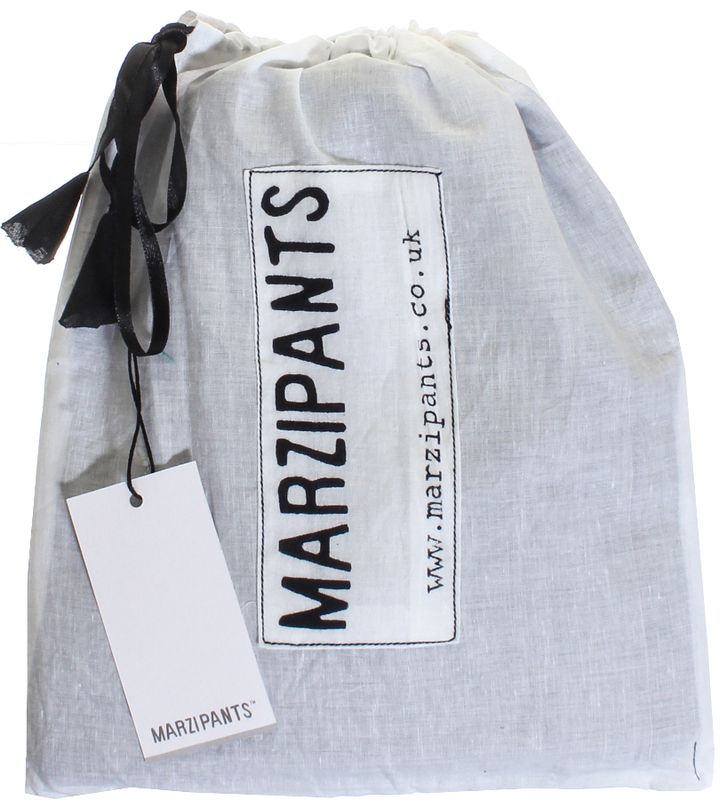 Presented In a drawstring travel bag with the Marzipants logo. Designed in London. Ethically produced. WOMEN'S SIZING: UK size 8 - 18/USA size 4 - 14/European size 38 – 48. MEN'S SIZING: 24"" - 44"" Waist. Outside Leg up to 19""/Inside Leg up to 10. 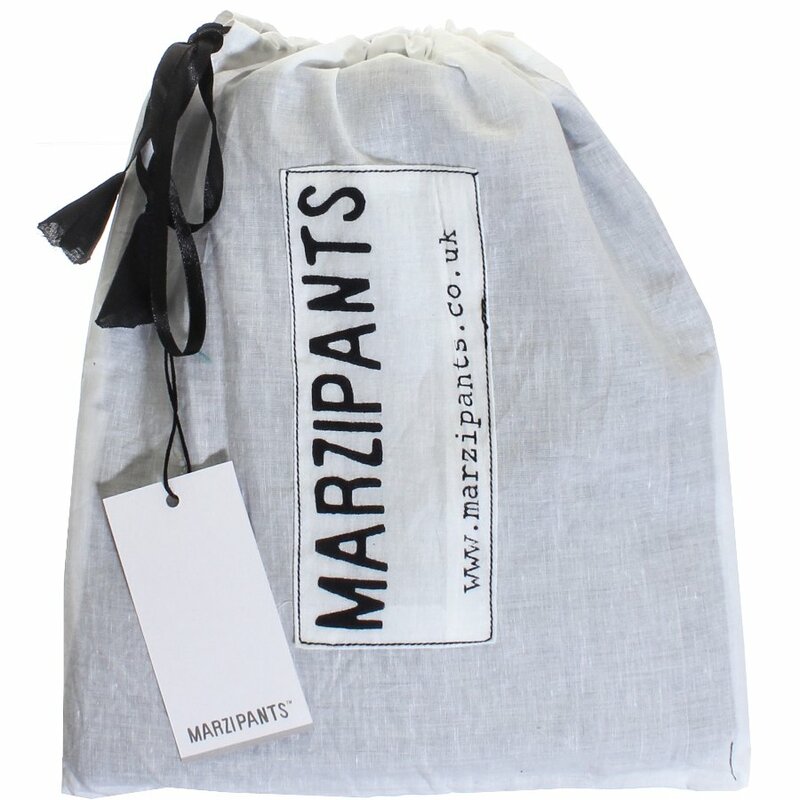 There are currently no questions to display about Marzipants Capri Shorts - Grey.